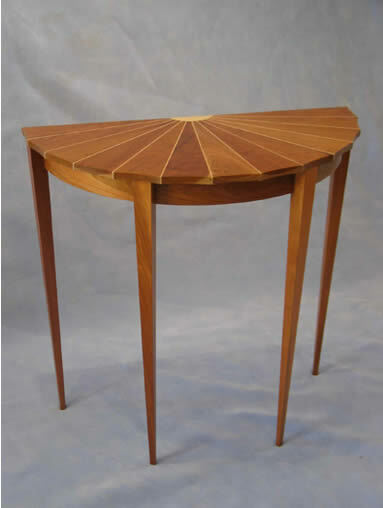 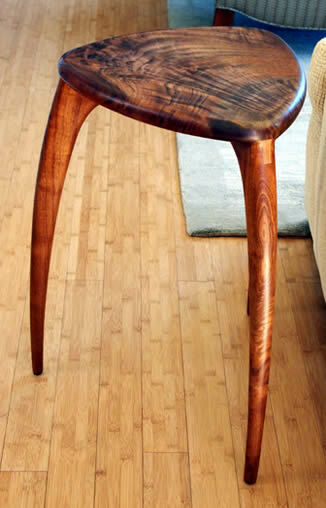 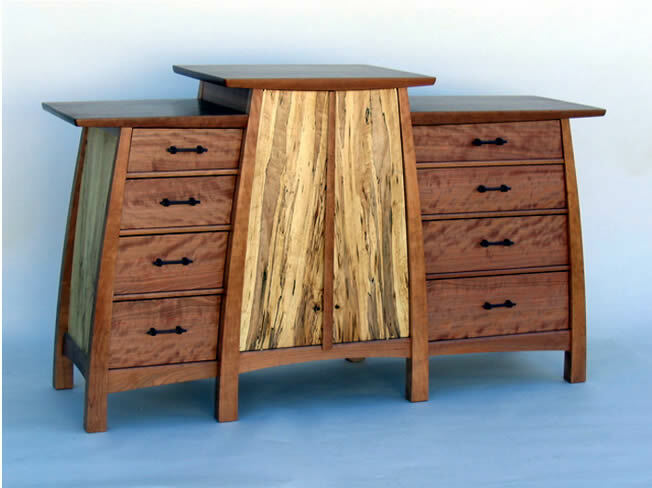 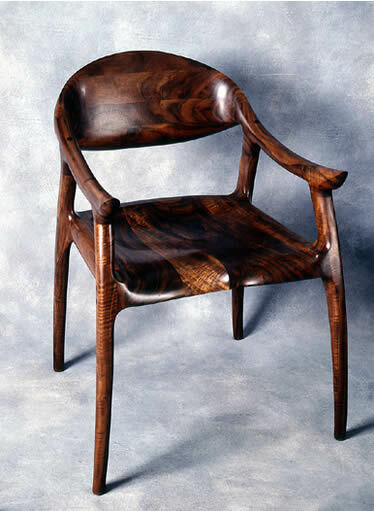 Gallery M features work by 100 emerging and nationally recognized woodworkers. 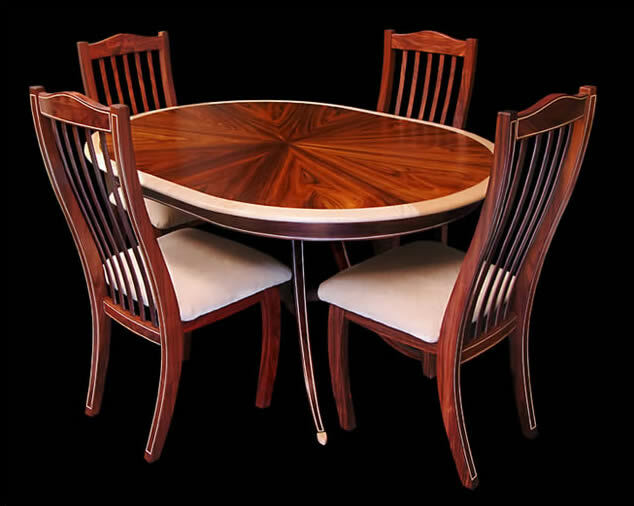 This premier wood furniture gallery located in Half Moon Bay, California, close to San Francisco and Silicon Valley, shows museum-quality, hand-crafted studio furniture, custom wood furniture, wood art and wood accessories boasting unsurpassed details, wood selection, and quality. 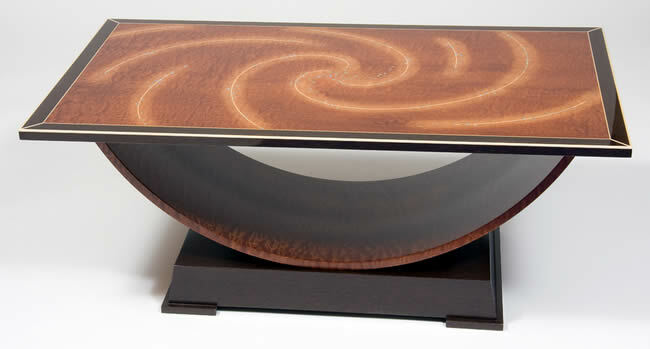 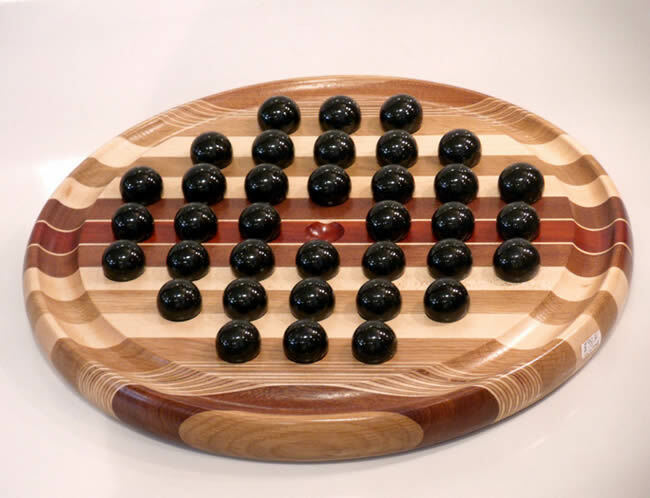 Wood sculpture, woodcuts, marquetry, jewelry boxes, kaleidoscopes, chess boards, wood bowls, wood clocks, wood lamps, and wooden rocking chairs, are just a few of the unique meticulously chosen gift items we offer. 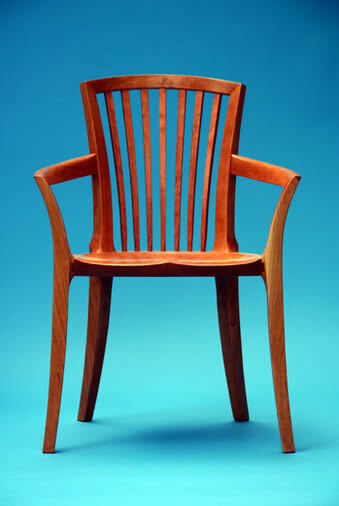 The Gallery M website showcases our ever-changing inventory of fine studio furniture and wood accessories. 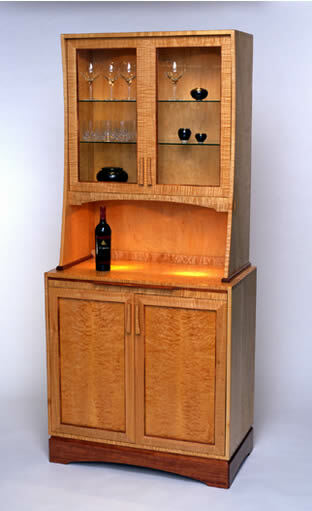 Pieces can be recreated to your specifications for dimensions and wood. 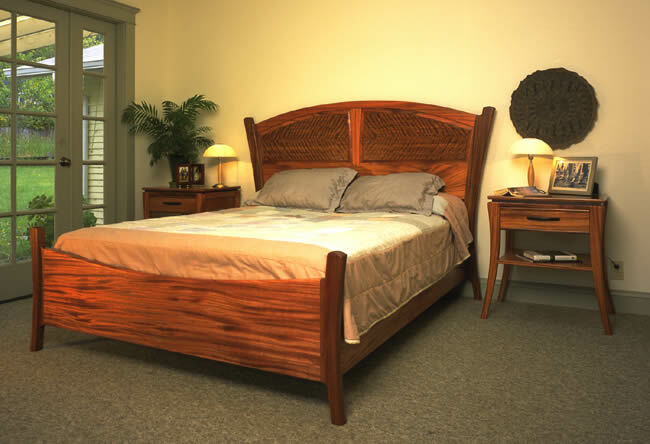 All prices and availability are subject to change.